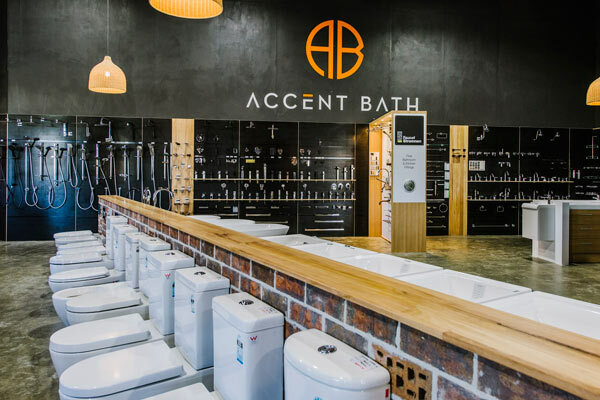 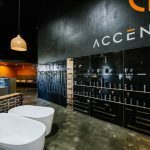 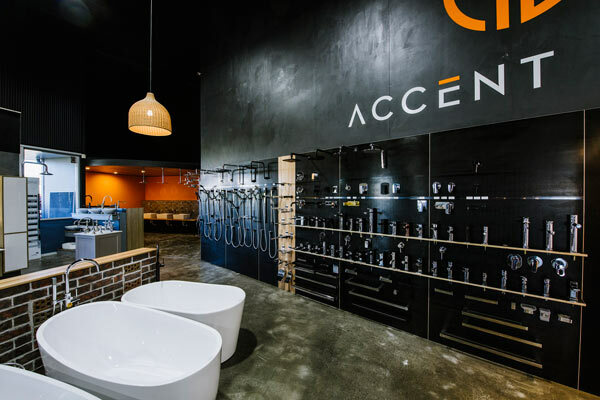 Accent Bath in Coffs Harbour is a locally family owned and run business with over 30 years experience in plumbing. 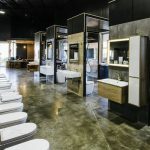 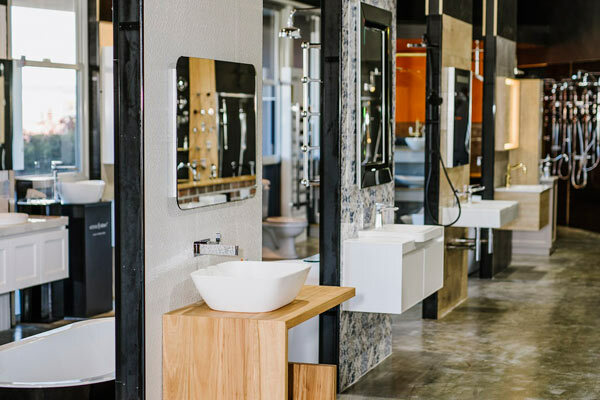 We will provide our customers with personalised Bathroom and Kitchen product solutions, from baths, mixers, vanities, showers, tap wear, sinks and toilets. 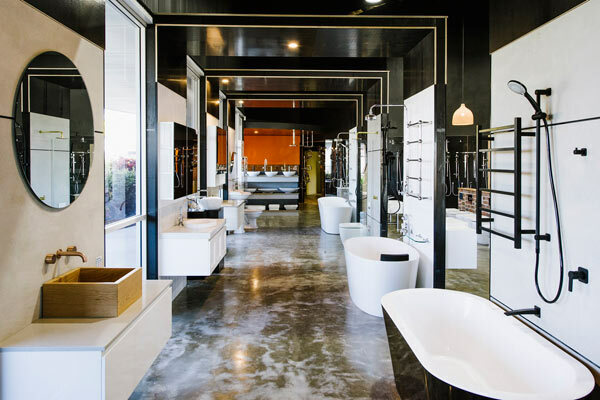 Our vast showroom has many exclusive lines. 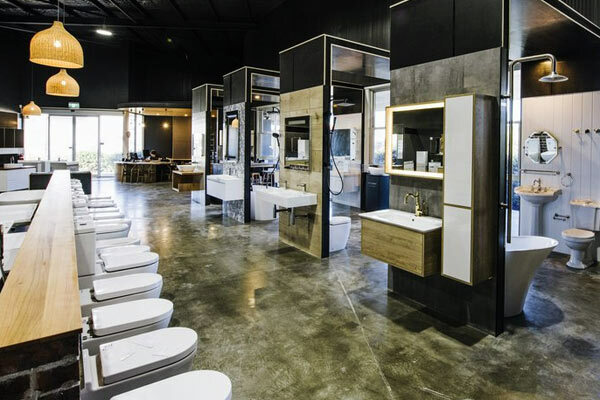 Come in and talk to one of our experienced staff – let them help you with your bathroom design. 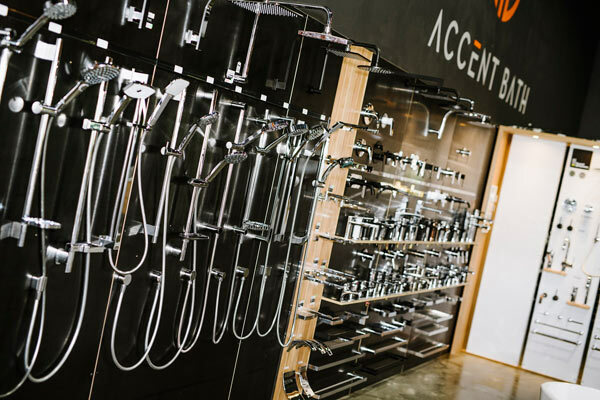 We offer real choice, with the largest showroom on the North Coast. 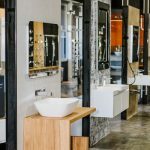 Feel the soft close vanity drawers, sit on a toilet, jump in a bath, test our showers with our working display or just play with our tapware. 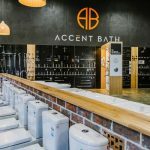 We have access to world class brands, including Australian made and even locally sourced products. 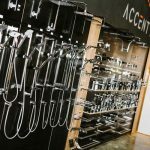 We provide exceptional after sales warranty service by our own local experienced plumber on all products we sell.